On Sunday 19th May between 19.00 and 21.00 it’s the 100th episode of Space Exposure. Specially for this festive occasion programme maker Roel Janssen will be presenting a two hour programme in place of Sensenta . The first hour will cover the best of the first four years of Space Exposure , the second hour is a regular broadcast. 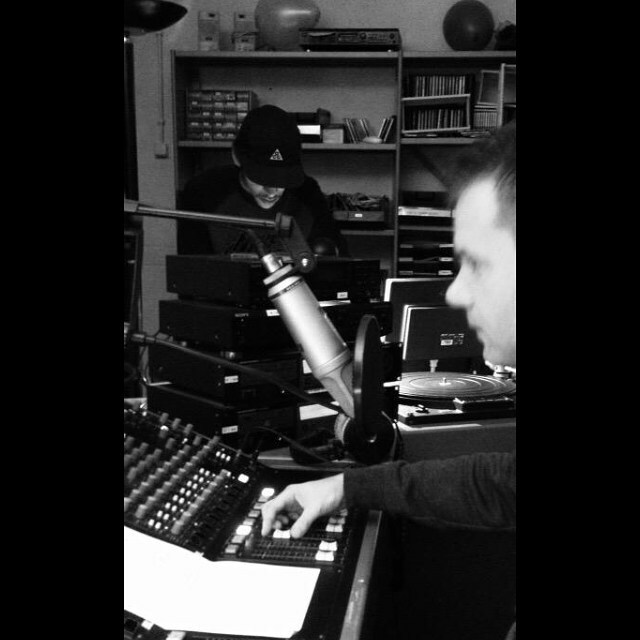 As regular listener you can witness the 100th live edition from the studio in Utrecht. We have three places to give away. Listen live on Sunday 7th April between 20.00 and 21.00 , or mail to roel.janssen@concertzender.nl and who knows you could be one of the lucky ones.